Changed the bat to have infinite durability again. The bat is now craftable, but to combat item pollution it can now be used as fire fuel. Redone the sprite for the bat and golden frying pan. Improved the dropped sprite for the boston boom bringer. 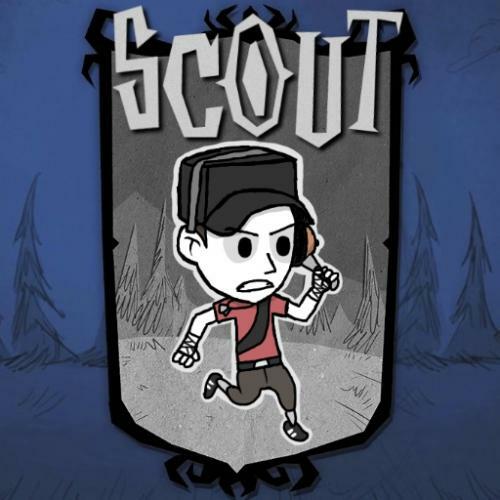 Added a 'golden name' for Scout. Updated mod info and configs.